Yesterday was a big day for some of the most anticipated movies of 2019. 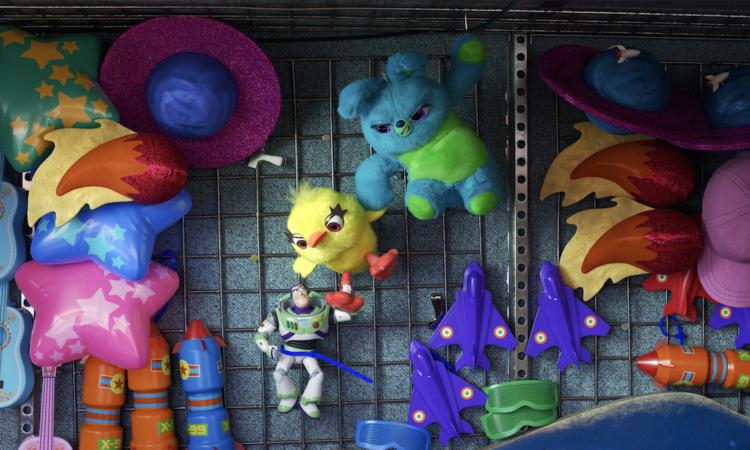 As much of the Super Bowl ad talk has centered around Marvel, The Twilight Zone, and Game of Thrones, one trailer that seems to have an overwhelmingly positive receipt is Disney’s fourth installment of its beloved Toy Story franchise. If you haven’t watched the new trailer yet, please feel free to check it out before reading further. Now, let’s discuss why this trailer has given fans more questions than answers. First, you have to appreciate Disney for its ability to conceal details and surprise fans in the theater. In this day and age, spoilers and fan theories can easily ruin a film experience, so I do appreciate Disney’s attention to detail in every facet the company can control. However, with such being said, I–and many other fans–want some answers! Is it even possible to take us on more emotional roller coaster than that provided by Toy Story 3? Two things stand out in the trailer: Bo Peep’s return and Buzz’s predicament. A few days ago, the official Toy Story 4 promotional Twitter page put out a new image of Bo supporting a vastly different wardrobe. The second thing to note is Buzz’s problem. Keegan-Michael Key and Jordan Peele have received the most on-screen time thus far in the trailers, and the two new characters always steal the show. 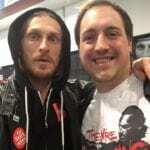 Now, every trailer released to date has introduced some new character, and all teasers have taken place at a fair/carnival. (Yes, I know the one with the freaked out fork could have taken place in a room with cloud wall paper, but it could also take place outside.) Actors Tim Allen and Tom Hanks have both been adamant that this film is really emotional, and each movie’s plot has dealt with lost or forgotten toys. Therefore, maybe it’s Buzz’s turn to be forgotten/lost. Regardless of direction, I doubt this teaser will dive into the entire story, so Buzz’s being locked on a rack as a top prize could be a small hiccup in a more gloriously emotional plot. Toy Story 4 is scheduled to hit theaters on June 21.